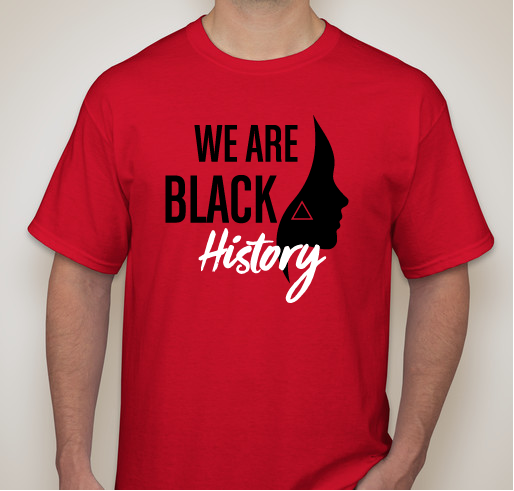 Support the Zeta Beta Chapter's Black History Month fundraiser by purchasing a t-shirt! 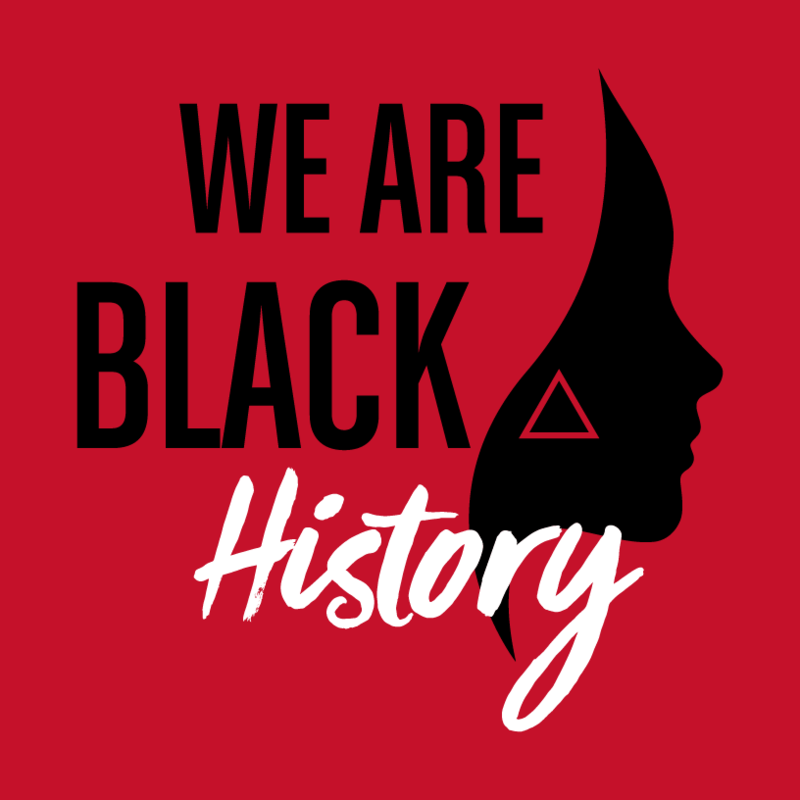 WE ARE BLACK HISTORY! All funds raised will be paid directly to Zeta Beta Chapter of Delta Sigma Theta Sorority, Inc for Black History Month Fundraiser . 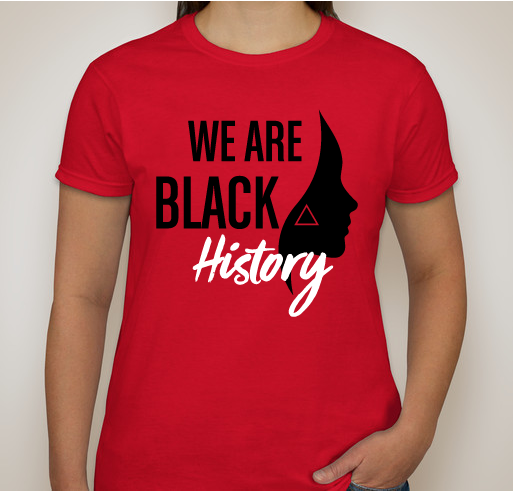 The Zeta Beta Chapter of Delta Sigma Theta Sorority Inc., at Wichita State University has decided to celebrate Black History Month through a t-shirt fundraiser. Delta members (Sorors) have broken down barriers and initiated change not just locally but globally. This is why the Zeta Beta Chapter feels that it is important to honor our Sorors through our "We Are Black History" t-shirt design. Our fundraising efforts will help sustain and improve our chapter programming for the year, as well as help our delegates travel to and from the 54th National Convention. We appreciate and thank you for your continued love and support! Share Why You Support "Black History Month Fundraiser"